The Haematology and Oncology Clinics of Australia Research Centre trades as Icon Cancer Foundation and is a registered, not-for-profit charity that facilitates the conduct, management and coordination of multi-centre national and international clinical research studies together with our research partners. The Foundation delivers one of the most comprehensive cancer trial programs in Australia. We are committed to providing access to new and emerging advances in treatment across haematology and the medical oncology and radiation oncology settings for patients and clinicians. 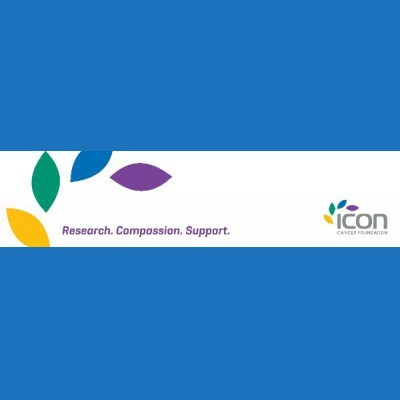 Icon Cancer Foundation currently works in close collaboration with 9 of the cancer care centres run by the Integrated Clinical Oncology Network (ICON), including Icon Cancer Centres, Icon Cancer Care clinics and Radiation Oncology Centres (ROC) on the list below. The facilities operating under ICON form a network of over 100 medical specialists, of which over 40 are actively participating as principal or co-investigators in clinical trials and other research projects via the Foundation. These medical specialists are Visiting Medical Officers (VMOs) or employed specialists of ICON with expertise in the management of oncology and haematology.